Watch our recorded webinars where various topics are covered by allergists and other experts, including the science of food allergy, early introduction of peanut to babies, and more! 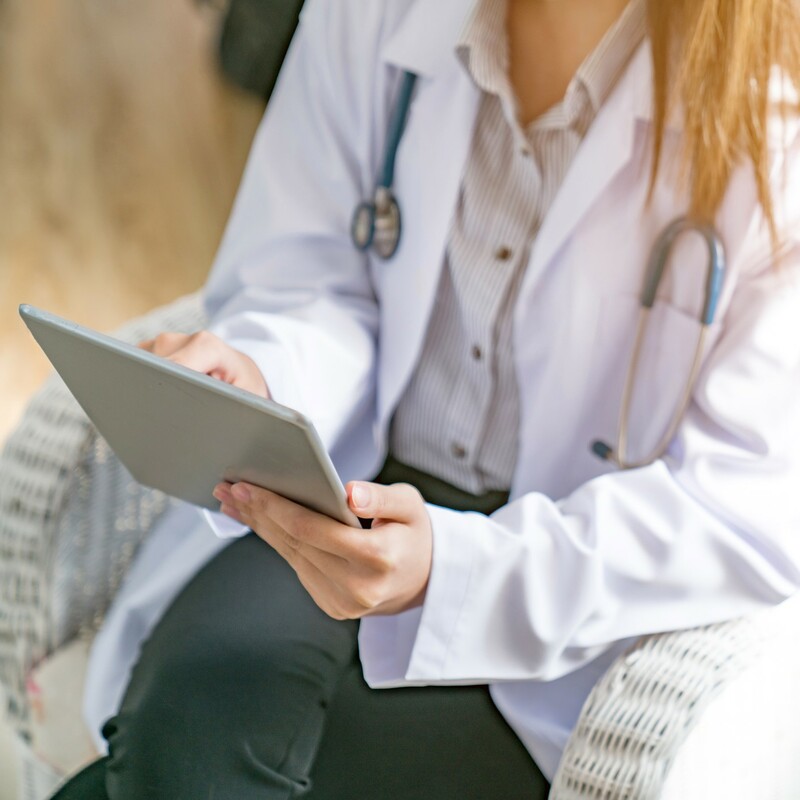 For healthcare professionals and patients who want to learn more about food allergy and anaphylaxis, recorded webinars are available for playback anytime. Register for upcoming webinars on our events page. Nourishing children who have food allergy – presented by Registered Dietitian Linda Kirste. Also a great resource for families. The science of food allergy: understanding the research – presented by Dr. Manel Jordana. This is a great session for families as well. What is oral immunotherapy – presented by Dr. Julia Upton. Also a great resource for healthcare professionals. Allergy management in school – two sessions to choose frm, one for parents and one for students entering post-secondary school. These webinars are presented by Food Allergy Canada. Tell your patients about our ongoing webinar series on the foundation of food allergy. These webinars review the basics of food allergy and anaphylaxis, ways to reduce risks of a reaction, symptom recognition, and emergency management. Past participants have rated these sessions very highly and noted how it helps them feel more confident in managing food allergy on a daily basis. For a complete list of our educational webinars for patients, refer to the Recorded Webinars page.